We are currently redesigning the website for long standing igoo client, MerseySTEM. The organisation aims to promote science, technology, engineering and maths in schools, business, the community and beyond. 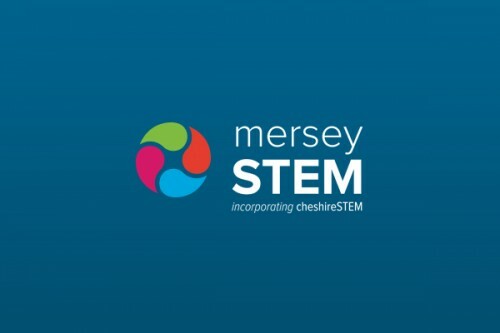 Following their diversification into new markets, MerseySTEM require a fresh website that will be able to support their new aims and objectives. The new website, which is due to launch in the next couple of weeks, will be focused around their events, resources and services for both schools and businesses.